Dr. Evan, Dr. Bartels, and team have the experience and compassion to care for your entire family’s dental needs. From routine preventative care to cosmetic enhancements, we can help you achieve the healthy, beautiful smile you’ve always dreamed about! We know how to cater to cowards. 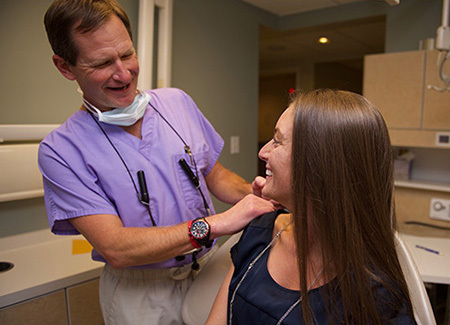 Our gentle dentists are always willing to answer questions, and our relaxed scheduling pace allows us plenty of time to get to know you and your needs. 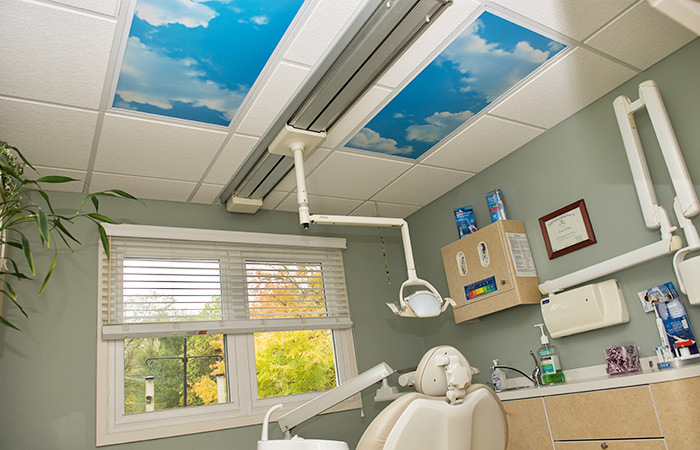 In addition, gentle sedation with nitrous oxide is available for all dental treatments for those who need a little extra help overcoming their fears. We are accepting new patients, and we look forward to welcoming you into our dental family! 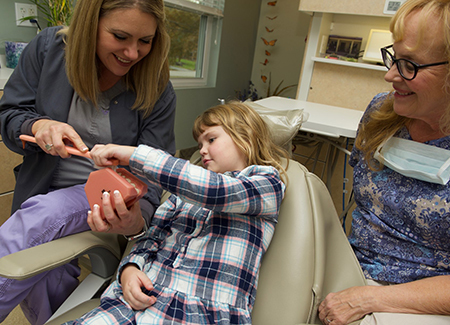 We offer an extensive list of services to meet the dental needs of everyone in your family through all their life stages. 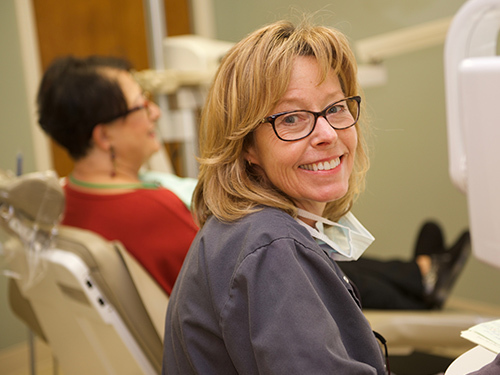 Whether you’re looking for routine cleanings and preventative care or a complete smile makeover, we can help. We’re available for dental emergencies, too! 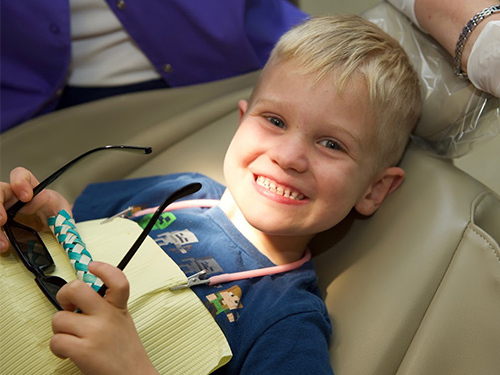 We love educating kids about oral health and making a trip to the dentist fun. We want you to love your smile! We can help with whitening, bonding, and veneers. 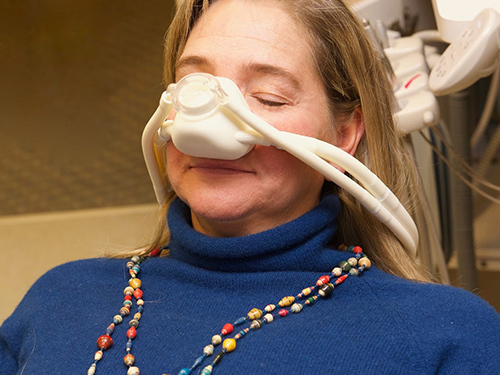 Nitrous oxide is a gentle, safe way to calm dental anxiety. It’s available for all treatments. Our gentle doctors can provide this service in the comfort of our familiar office. We can help maintain and restore your implants to optimal comfort and appearance. 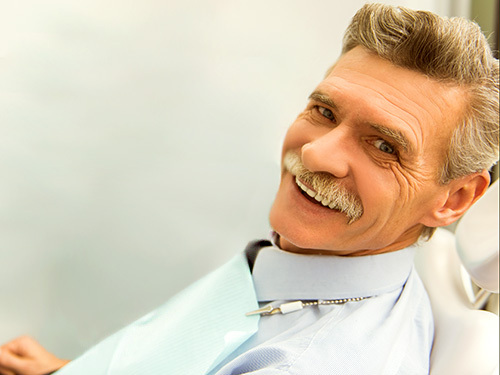 We can fit you with comfortable, flattering dentures you can smile about. Our dentists place patient comfort above all else. They enjoy working together as a team to provide dentistry by The Golden Rule. In essence, this means they treat all patients with compassion and respect. They understand dental anxiety, too, and strive to help all patients overcome it. 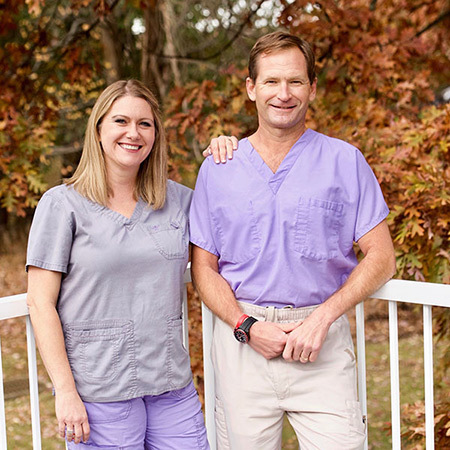 Together, they have over 30 years of combined dental experience. Dr. Bartels and Dr. Evan are both welcoming new patients of all ages at their Munroe Falls, Ohio practice. Dr. Evan and Dr. Bartels look forward to welcoming you and your family into our dental family. 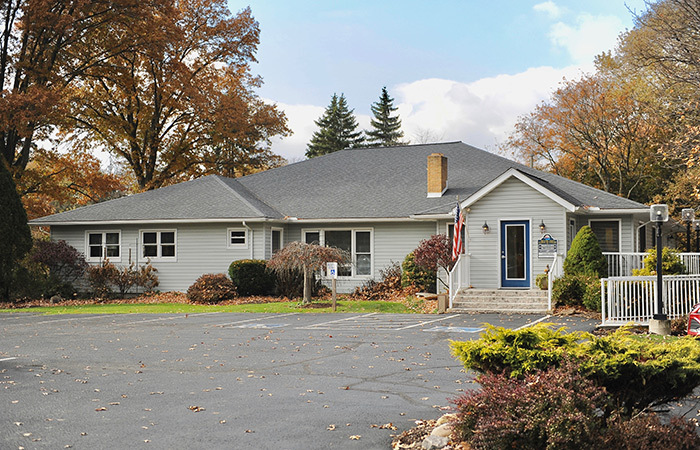 In 2005 we doubled the size of our facility to meet the needs of our growing practice. Our renovations also focused on making our office wheelchair accessible, so we can meet the multi-generational needs of our families. In addition, we’ve designed our office to help you feel at home. 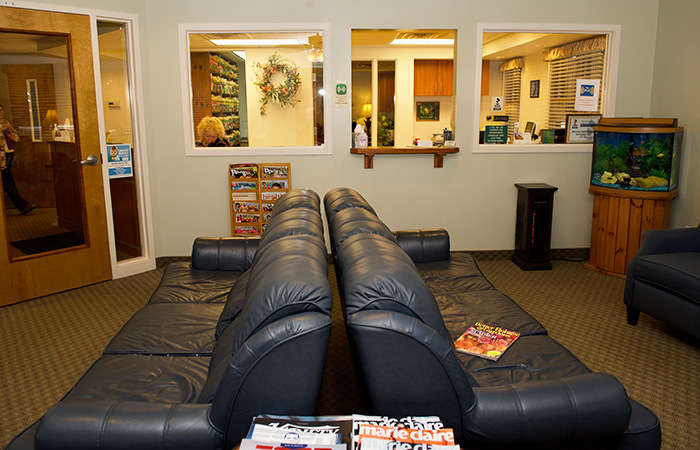 You’ll find overstuffed couches, armchairs, and a coffee pot in our waiting room. 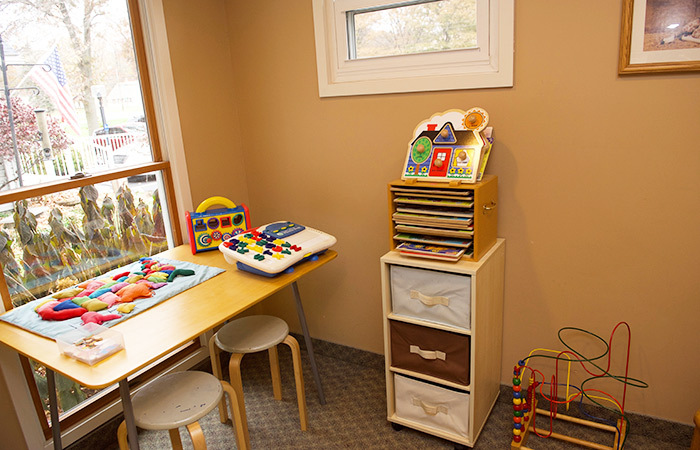 We also have a playroom for the kids. Finally, our hygiene and treatment rooms are bright and clean with today’s technology, and our sterilization area and techniques are state-of-the-art. Come in and relax. 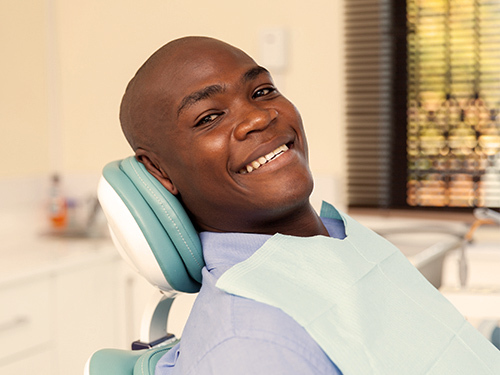 You’re with experienced, friendly dental professionals. 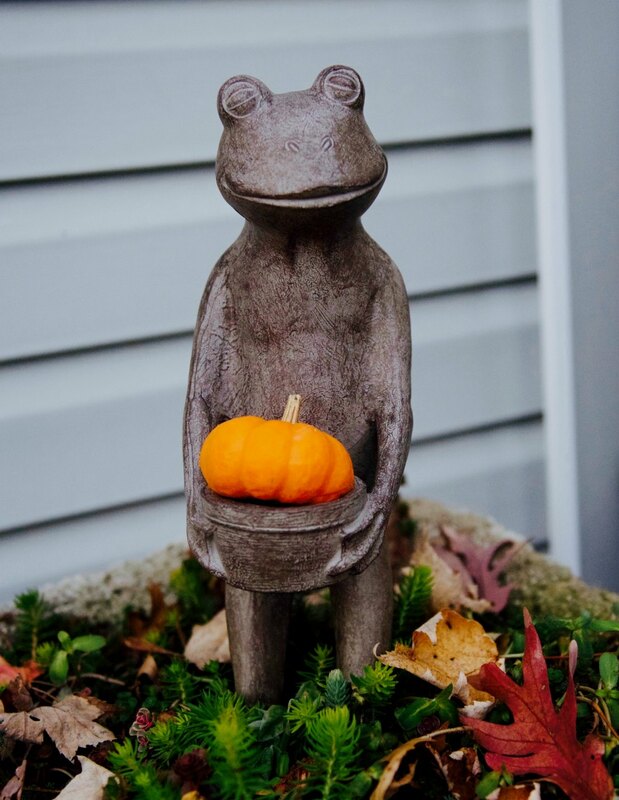 Our address is 425 N. Main Street, Munroe Falls, OH 44262. We are on the borders of Munroe Falls and Stow, near Adell Durbin Park on State Route 91, just south of State Route 59. Thus, we are an easy drive on Route 91 from Hudson and Tallmadge. 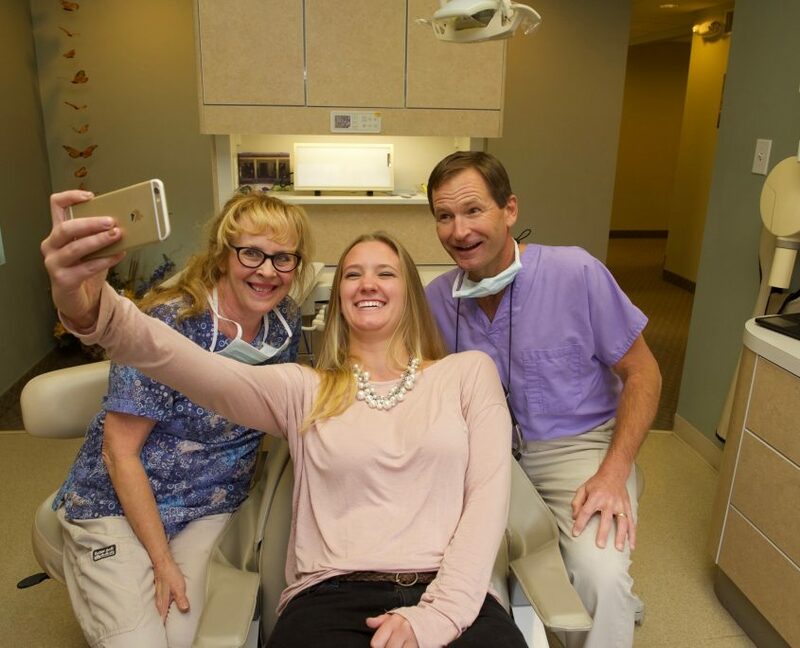 The entire team at Munroe Falls Family Dentistry strives to earn your trust and provide you with the best dental care possible. Please take a moment to let us know how we are doing. Simply click the thumbs up to tell us about your positive experience, or click the thumbs down to let us know where we need to improve. We look forward to hearing from you. Thursday: 8: 00 am to 8:00 p.m. Call our office at (330) 688-4942 and follow the prompts. Please check our Facebook page for special hours.